A good life depends on rejection of the unnecessary. We believe that simple things are superior. We admire the ingenuity behind the obvious. tre is constantly searching for perfect solutions ensuring their masterful execution. This is how we deliver products which are close to our hearts. They become an expression of consciousness and will be with us for generations. tre is a brand established by internationally acclaimed designer Tomek Rygalik. tre products are simple, honest and timeless solutions for everyday life. tre products are created with consciousness and great attention to detail by designers and makers worldwide. tre is available via carefully selected retailers. 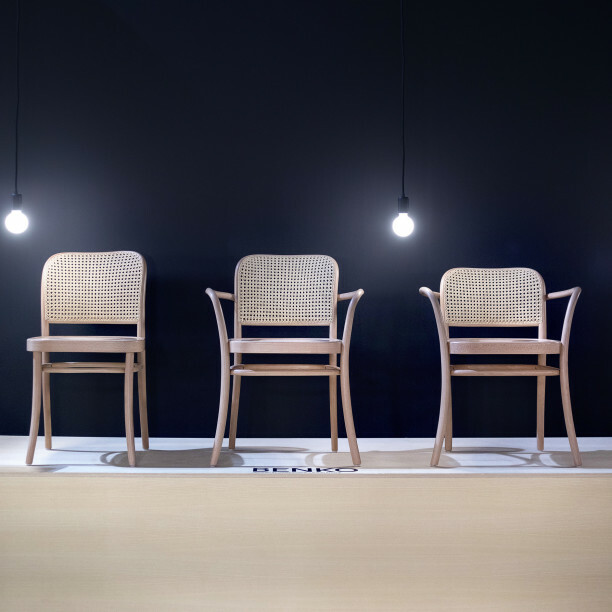 After 50 years of presence at the Salone Internazionale del Mobile as the leading supplier of wooden chairs, Paged presents its own brand. In 2015 for the first time in the design pavilion nr. 8, Paged Collection, led by Tomek Rygalik as the Creative Director, presented record number of new products intended for the contract market. Original design, high quality and shared aesthetics of the whole collection, make the coherent offer. 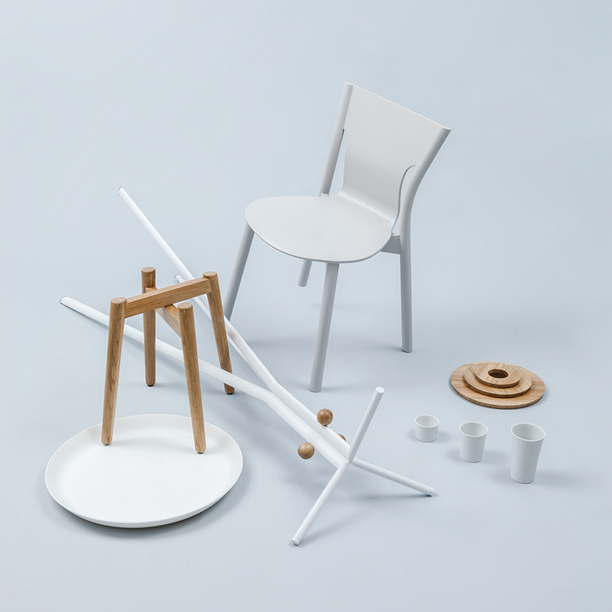 NASZ is a low-key, cross-sectional collection of modern design that comprises items designed and manufactured in Poland. It presents the result of a research project initiated by the curators with a keen interest in exploring material culture through the prism of resourcefulness acquired in times of shortage. A number of renowned figures in the fields of product design, graphics, illustration, typography and multimedia as well as design students, producers and craftsmen were asked to join in with the venture. The unique projects created especially for the exhibition are the result of experimenting with industrial processes and questioning the material properties and structure of objects. Some of these act as a modification of products available on the market, others have been brought to life for this very event. 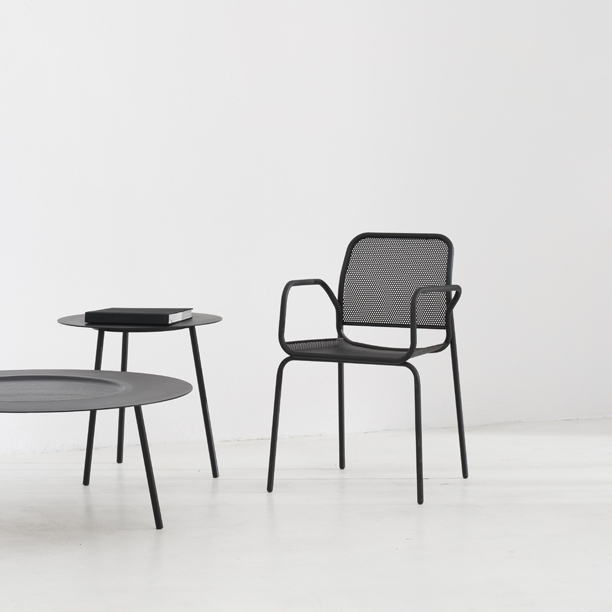 The NASZ collection comprises chairs, armchairs, tables and tabletop products, as well as toys and textiles and includes some internationally recognized classics. The NASZ exhibition was created as part of a program for promoting Polish design organized by Culture.pl.